How to spot a top quality cabin crew candidate? Cabin crew are the public face of your airline. They ensure safety, comfort and enjoyment for hundreds of passengers on every flight, and can make or break your reputation for hospitality. Cabin crew entry requirements vary between airlines. However, there are some fundamentals that are an absolute must. No formal qualifications are required to become a member of cabin crew, though there are a number of high-level professional qualifications candidates could take to demonstrate their skill set. Instead of a formal qualification, most airlines ask successful applicants to undergo a three to seven-week training period, followed by a trial period of three to six months. Hiring candidates who have already gone through this process can help you save on training costs. However, the chance to train them to your own company standards can also provide value in the long-term. By learning to recognise these beneficial character traits and adapting your hiring processes accordingly, every one of your cabin crew hires will become an asset that’ll set you apart from the competition. 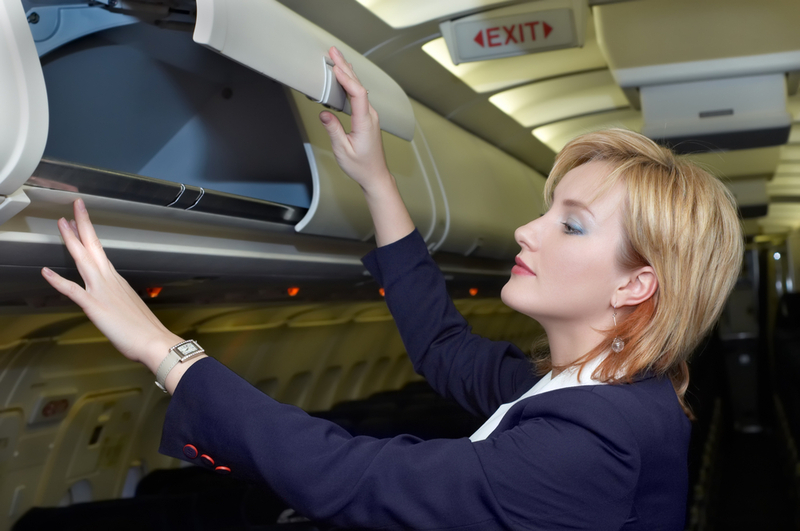 Find out how AeroProfessional can help you find the highest calibre cabin crew candidates.